New Code NLP - Internatio. 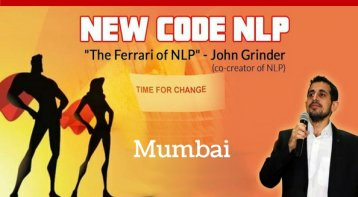 . .
NEW CODE NLP is the Ferrari of NLP John Grinder (co-creator of NLP). New Code NLP was created by co-creator of NLP- John Grinder, to rectify the flaws in NLP, which he had created with Richard Bandler and Frank Pucelik. 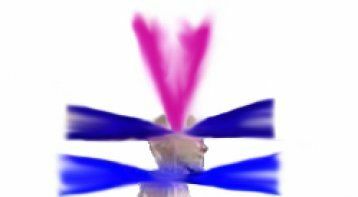 New Code NLP will enable you to eliminate old limiting programming and install new patterns at the neurological level, which automatically enhances your physiology, emotional state, performance, and behavior. How would it be if you can bring about change in your life, loved ones, and others just by playing games! And that too even without sharing the issues/challenges are. Issues can range right from relationships, being emotionally affected by a past memory or a future event and it can also be used to enhance in ‘performance-oriented activities’ such as dance, sports, public speaking. The games are designed to unleash the power and wisdom of the unconscious mind and the unconscious mind automatically selects the appropriate state and behavior in a particular situation. 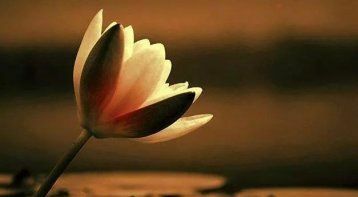 It also enables a person to realize – “You are more than what you think you are”. Learn the Right–Brain oriented model of coaching and generative coaching. Learn the methodology of creating changes in every aspect of a person’s life and utilize the power and wisdom of the unconscious mind. Even though the client comes to address a particular issue, but with the help of activities of ‘New Code NLP’, the other aspects of his life, besides the issue also gets automatically addressed. Statistics show that when decisions are taken from “gut instinct” are often correct unless seen from a shorter time frame. You will learn ways to access your “gut instinct” and use it for multiple benefits such as not being affected by factors beyond your – environment/people around – their health, etc or use to enhance health and wellbeing. 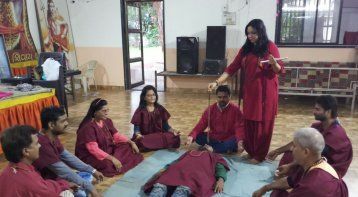 Learn to activate the ‘healer within’ and thereby take the assistance of the unconscious mind for healing health-related issues or to accelerate the healing process of any physical and physiological issue. 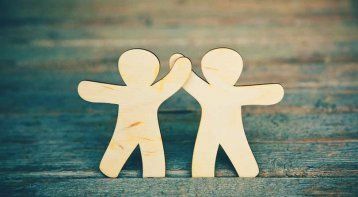 Learn the precision model of eliciting information from anyone and thereby avoiding a miscommunication in a relationship and achieving a deeper rapport with anyone. Learn emotional state management. Learn to respond rather than react. 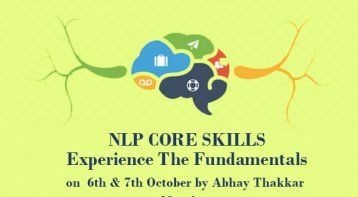 Abhay Thakkar (Founder and Lead Trainer of Transformative NLP International) is an Internationally certified NLP trainer. He is the only one in India to provide both - NLP as well as New Code NLP Trainings - which are internationally recognized and certified by- co-creator of NLP and New Code NLP – John Grinder as well as co-developers of New Code NLP – Carmen Bostic St Clair and Michael Carroll. He is a member of ITA (International Trainers Academy) founded by John Grinder (co-creator of NLP). The mission of the ITA is to provide the highest quality of NLP Training to participants. Being an Internationally certified NLP (Neuro-Linguistic Programming) trainer, he has assisted over thousands of people from all walks of life to overcome physical, emotional, mental and psychological issues with the power of the mind in his private practice and group workshops. 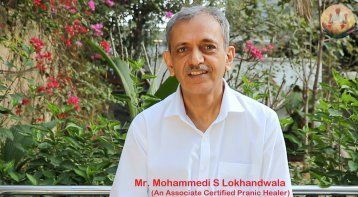 He has been working in India’s leading rehabilitation centres – Sunshine Wellness Rehabilitation Centre and Dr Goel Hospital for over 5 years. He has conducted workshops for corporates such as Varmora, pediatric dentists at DY Patil college, students at VJTI college, Thakur college, the staff at SNDT college, NGO such as Khulla Asmaan and even Mumbai Police. 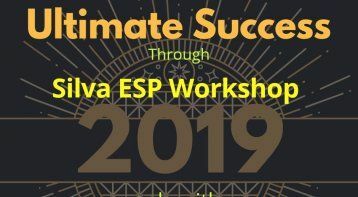 "A beautifully conducted workshop full of techniques you could use in therapy and in life! New code NLP takes it even higher. I have had such wonderful results whenever I have used them! Thank you so much Abhay!" New Code NLP in Mumbai by India's Only I. . .
NLP Core Skills workshop by Abhay Thakka. 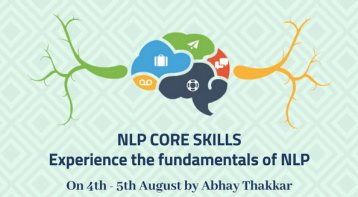 . .
NLP Core Skills workshop - Experience th. . . Please call our expert, Mrs. Archana Rajendra Kulkarni, on 9769274933. Please note that our experts accept calls between 10 a.m and 7 p.m only.